One of my boyfriends wishes for while he was visiting from Japan was to see New York in the snow and lucky for him he got to see it. 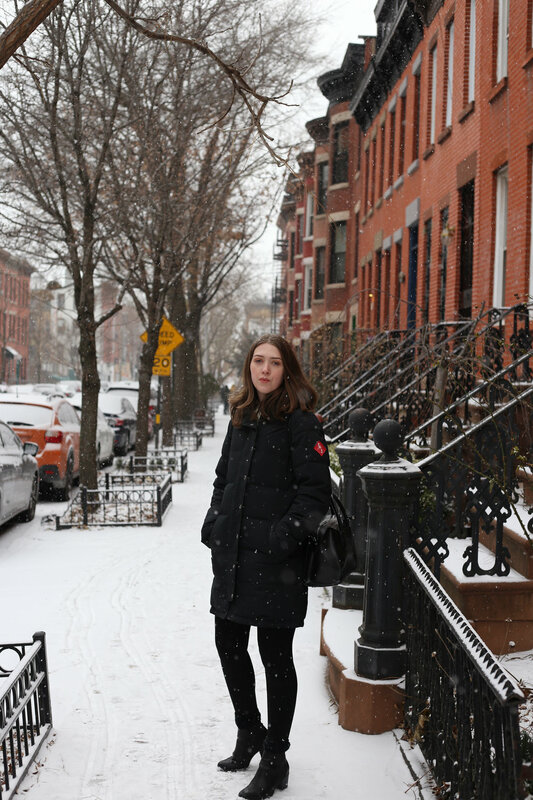 We went and stayed with a friend of ours in Brooklyn and it snowed over night while we were there. His cat was so confused it was her first snow. 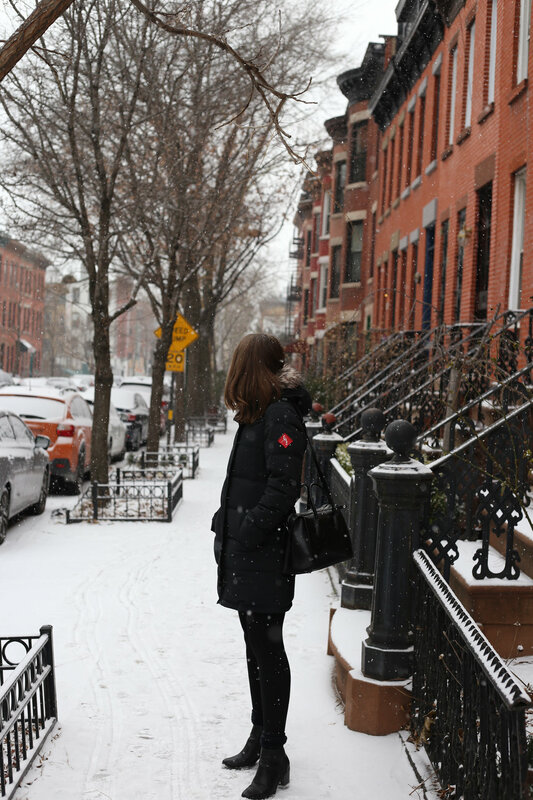 I'm not a fan of snow but I do like it when I'm in New York cause I don't have to shovel as much.